The company collects information in different ways from Customers and Visitors who access the various parts of our website and services. Some information we collect may be provided by the user directly through the contact form on the Contact page, Live Chat Or when you contact us over the phone. Personal information is the data that can be used to identify or contact a single person. Contact information such as your full name, email address, mailing address, telephone number, and other information that you decide to provide us with, or that you decide to include in your profile with us. Send your requested app, product or service information. Re-registration/renewal notifications, special offers, and surveys on improving our services. We may on occasion ask our users how we are performing. 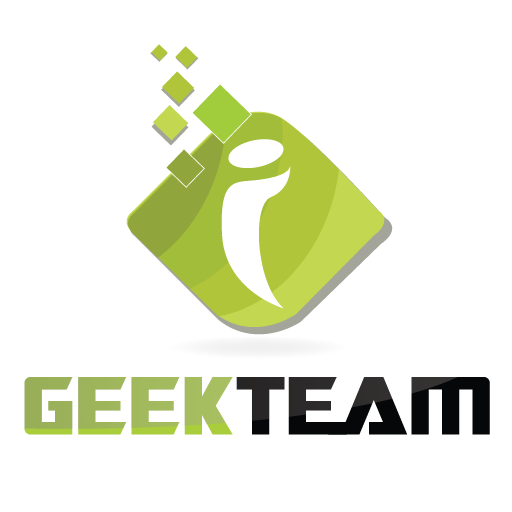 We reserve a right to contact users of our website (igeekteam.com), with information provided to us. We use SSL encryption on our website. For financial transactions on our website, we collect the following personally identifiable information: Full name, Email address, Billing Address, telephone number. We do not store your credit card details on our website. Like many other companies, iGeekTeam uses third party payment processing, payment gateways transactions to process and verify credit cards on our behalf. 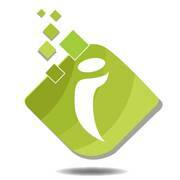 iGeekTeam uses payment information to complete your transactions. Users have the ability to correct, change or delete any information or preferences in their user profile with us. Users may change this information by contacting us via phone/e-mail. You can have your account deactivated by contacting Customer Support through phone OR via contact form on the Contact page. Our websites, online services, live chat, advertisements, analytics, etc. may use technologies such as: cookies, web beacons, tags and scripts. 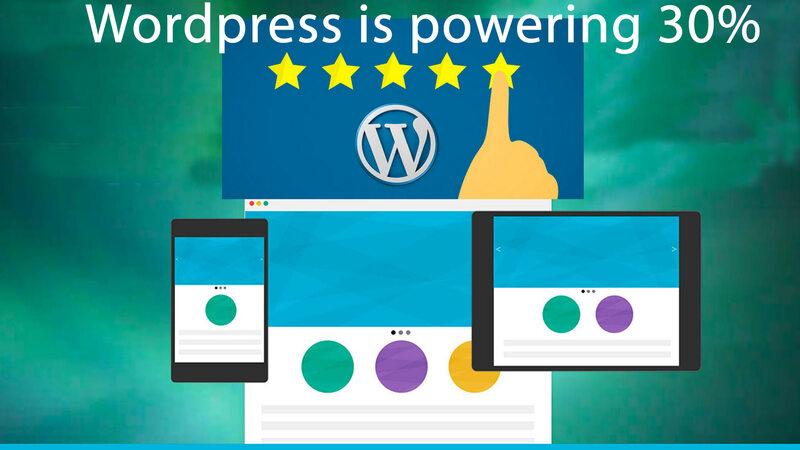 These technologies are used in tracking users movements around the website, research and analyzing trends, administering the website, and to gather our website users geographic location. 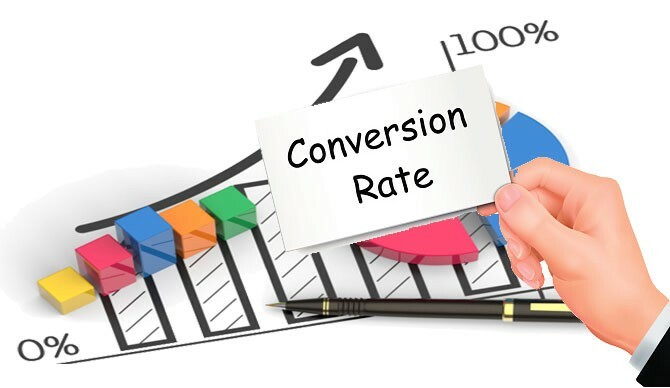 These metrics enhance understanding usage patterns on our websites. iGeekTeam complies with law enforcement and other legal entities having jurisdiction over our activities. We reserve discretion to share your information with appropriate legal authorities as legally authorized by these authorities. Please feel free to visit our Terms And Condition to know more about usage, disclaimers, and limitations of liability governing the use of our website.